The most accurate Westport / Weston town map available online. Westport's unique character can be traced to the town's roots in the Native American tribes who frequented the area, the five original "Bankside Farmers" who settled what is now known as Green's Farms in 1648, and another group of settlers who followed -- the Coleys, the Wheelers, the Bennetts, the Jennings, the Burrs, and many more who came after them to shape this nationally-known town. 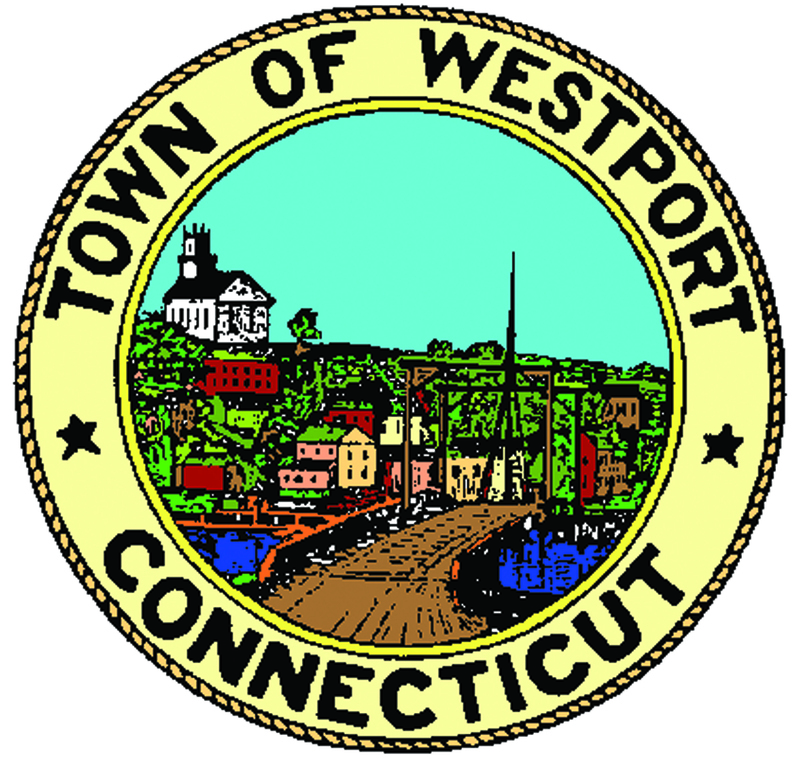 Westport's image continues to be special because of the people who live here and work here. 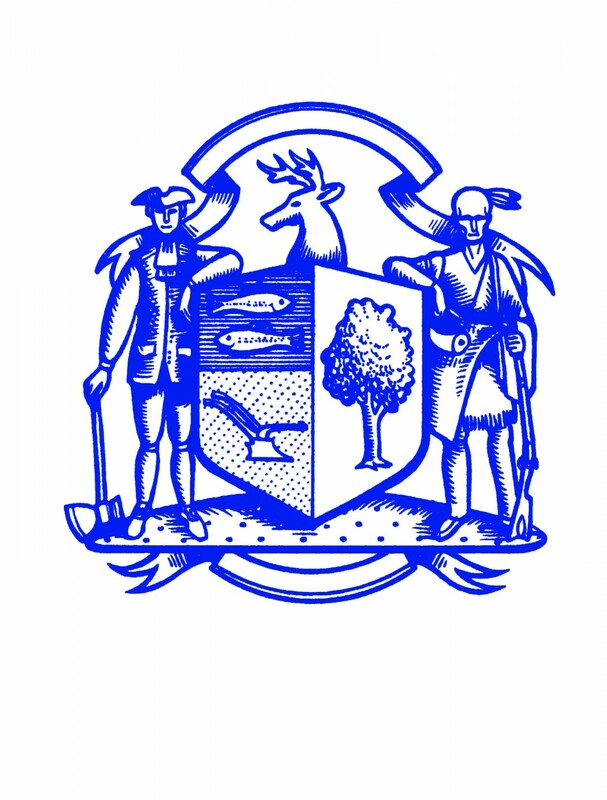 And all of the town's agencies – from the Office of the First Selectman to the Planning and Zoning Commission, the Recreation and Conservation Commissions, to the Representative Town Meeting (the town's grass roots democratic representatives) – collectively work together in the town's best interests. People are often outspoken and they publicly differ, but when a decision is made they come together as a whole for the good of the community. One of the major reasons for the town's cosmopolitan nature is that Westporters have a real sense of place. Perhaps most impressive is the high caliber of the great number of people who participate in the community, either as elected officials or as volunteers. The spirit and care with which people tend to this town is what gives it its very heart and soul. All of which is why Westport's Historical Society maintains its motto, "Keeping Westport's History Alive." Weston is a residential community in Southwestern Connecticut (about 45 miles from New York City) with a population of approximately 10,150 residents. Residents enjoy two acre zoning, a lack of commercial development, a focus on open space, and an outstanding educational system. Weston's unique rural, yet sophisticated, environment boasts an absence of busy commercial boulevards. "The Center" as the locals fondly call it, is the go-to place to shop and to meet. There one can find the local food market, a bank, pharmacy with gift store, dry cleaners, real estate office, post office, spirits shop, hardware store, and gas and service station. The Lunch Box offers ice cream treats, great coffee and homemade pizza, along with other diner fare. Almost one quarter of the Town is permanently devoted to open space. Whether the northern Nature Conservancy - Lucius Pond Ordway - Devil's Den containing 1,765 acres, orKatherine Ordway Preserve containing 60 acres on the east side of Weston, or 645 acres ofAspetuck Land Trust sprinkled around the Town, every neighborhood can claim some piece of recreational land nearby.